WESTFIELD, Massachusetts - March 18, 2019 - Designed for use with Federal HEAVYWEIGHT TSS turkey loads, Stevens’ new 301 Turkey shotgun throws powerful patterns with minimal recoil. Shipments have been delivered to dealers. The .410 platform’s single-shot, break action is simple and incredibly reliable, and the 26-inch barrel is optimized for HEAVYWEIGHT TSS payloads. 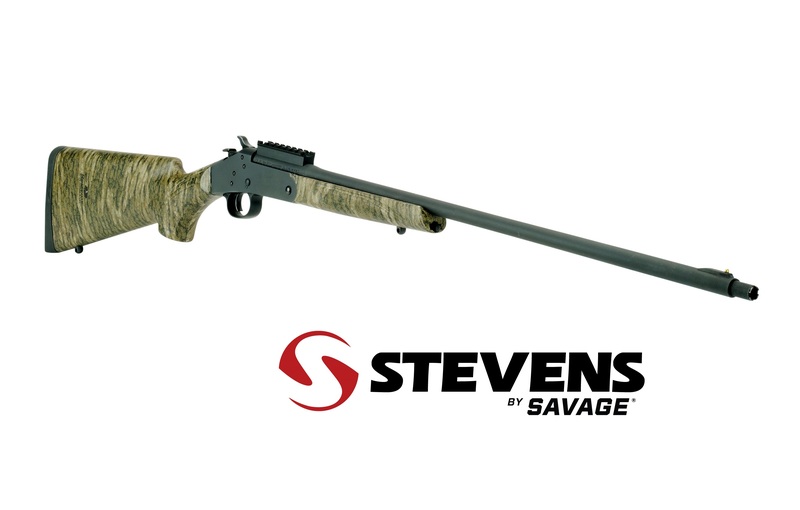 The removable one-piece rail makes it easy to equip the 301 with an optic, and it’s available in Mossy Oak Bottomland and Obsession camouflage options.